Welcome to Dickman Farms Va Va Bloom Garden Show. This year’s show is packed full with new and exciting information, dynamic guest speakers, fun events, how to’s and more. From beginners to experts there is something for everyone. In the next few weeks you may see the billboard and television ads promoting this year’s Va Va Bloom Garden Show! 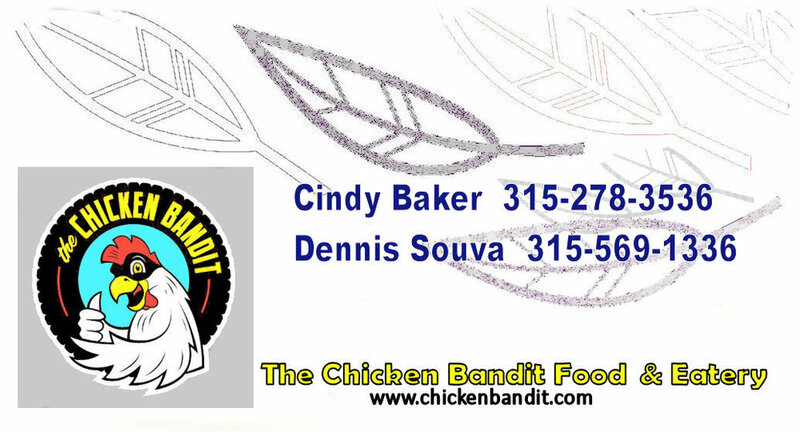 The Chicken Bandit Food Truck & Eatery will be there serving up it;s signature "Bandit Seasoned" Chicken, Mexican Lime Garlic Chicken Gyro, Vietnamese Chicken Banh Mi Sandwich and more!